She had VERY strong feelings about that neckline. 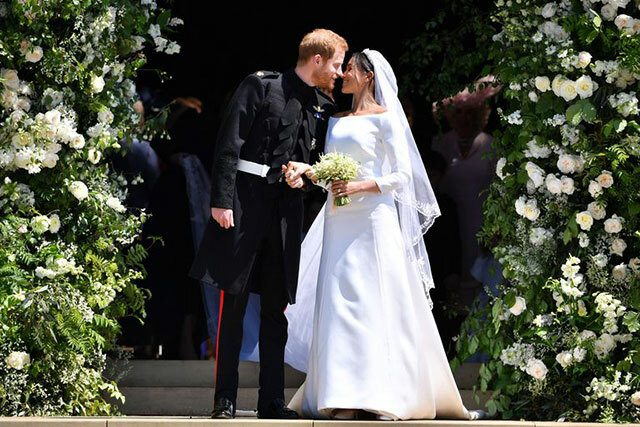 We all know that Meghan Markle married Prince Harry at St George's Chapel on May 19 wearing a Givenchy wedding gown. 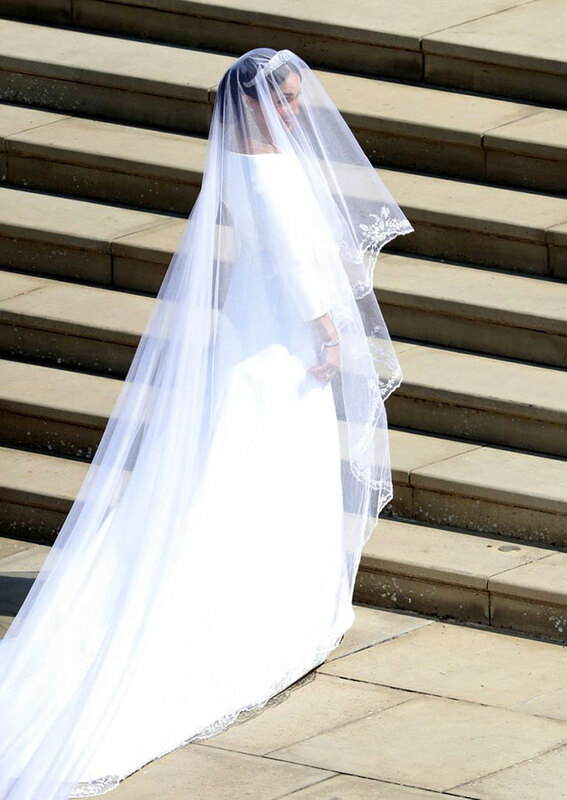 Now the iconic dress and veil, which, according to BBC, took 50 people and 3,900 hours to make (!!!!!!!!!!! 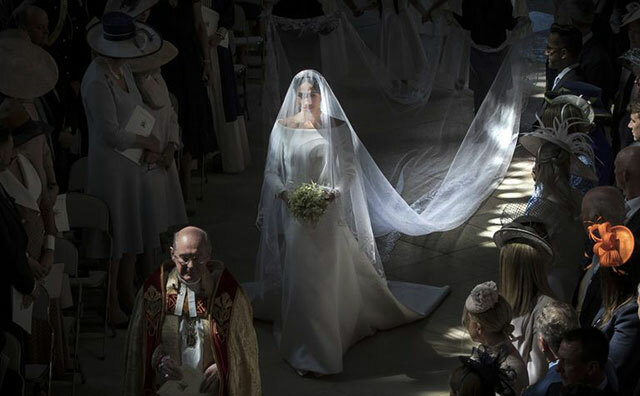 ), are at Windsor Castle's newest exhibition, "A Royal Wedding: The Duke and Duchess of Sussex," and in an audio recording for the display, Meg revealed exactly how she chose the style. Apparently she "knew at the onset" that she wanted a bateau neckline and slightly cropped sleeves, and her goal was to have it look "modest," with a "very timeless, classic feeling." She added: "I knew that the tailoring was so key because the dress itself would be so covered up." "I had a very clear vision of what I wanted for the day, and what I wanted the dress to look like. So what was amazing in working with Clare is that sometimes you'll find designers try to push you in a different direction, but she just completely respected what I wanted to see for the day, and she wanted to bring that to life for me." 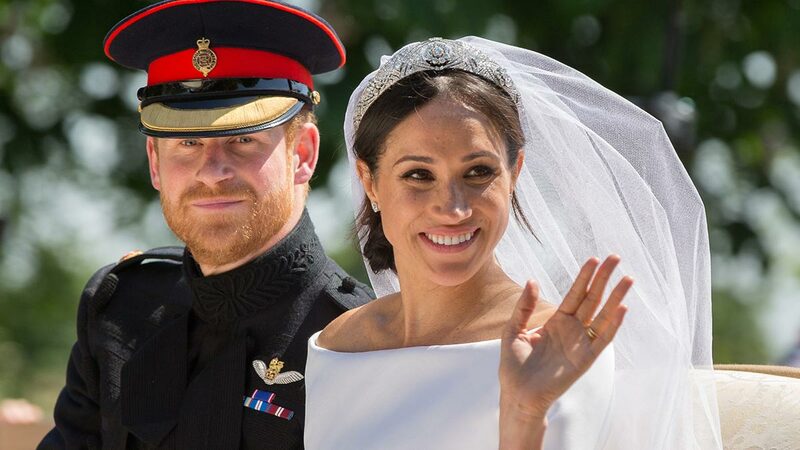 In the same audio recording for the exhibition, Meghan also described the "incredibly surreal" day she went to pick out her tiara with the Queen and Prince Harry, who cheekily added that he probably wasn't supposed to be there. But who can blame him? !